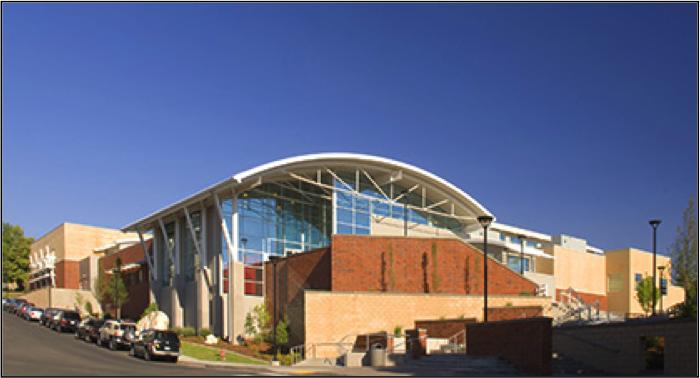 This recreation center contains a new weight room, climbing wall, gymnasium, indoor track, ice rink, and café. 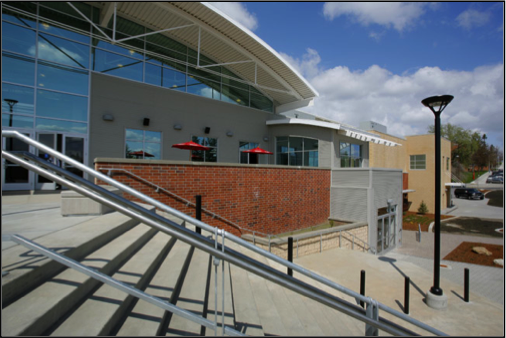 TD&H Engineering performed geotechnical services and recommendations for site preparation, foundation design, and stormwater disposal based on subsurface exploration, laboratory testing, and engineering analyses. TD&H Engineering then provided construction staking and inspection of the geopier installation.